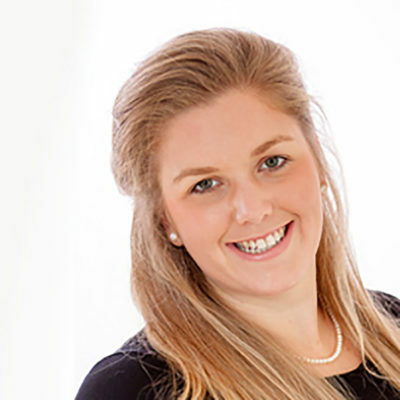 Amy will host Face to Face exclusive clinics at Tillow Barn in Betchworth on Wednesdays. Tillow Barn is easily accessible from Reigate and Dorking and offers a discreet and relaxing haven for our clients. Amy offers PRP, Mesotherapy, Profhilo, Botulinum treatment, 5 point facelift with Juvaderm, Hyperhidrosis. 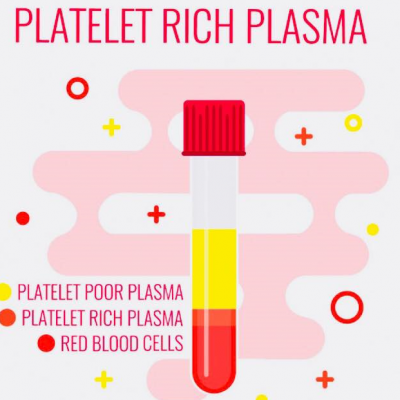 What is Platelet Rich Plasma (PRP) & Is it the Right Treatment for You? Platelet Rich Plasma (PRP) harnesses the natural healing and rejuvenation properties of plasma. Very much in-keeping with the Faceworks' ethos, PRP produces subtle and natural looking results. 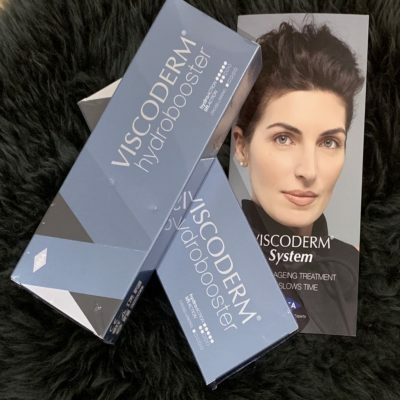 The treatment is 100% natural and the growth factors work like magic to increase collagen. PRP can be used as part of a bespoke skin rejuvenation treatment programme, as an alternative to mesotherapy. Coffee – The Perfect ‘Pick Me Up’ for your Skin! Our journey of coffee-discovery led us to a wonderful new beauty brand which we instantly fell in love with! 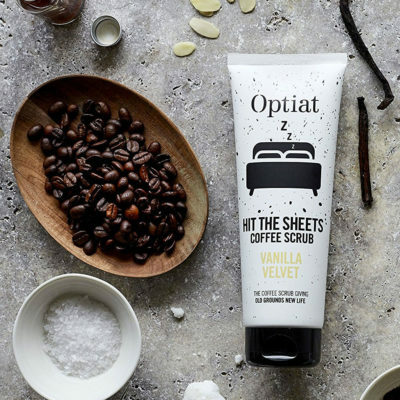 Optiat are a nature-friendly beauty company who transform used Arabica coffee grounds into scented scrubs that make you look and feel amazing! 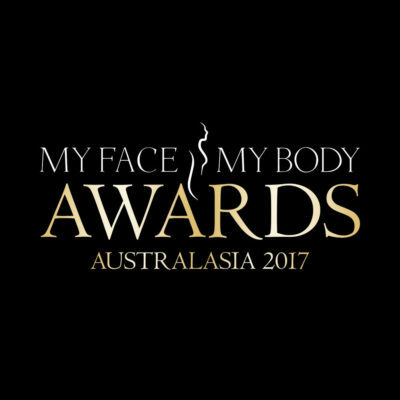 On Saturday, 27th November Jane Byers joined a host of celebrities and over 350 aesthetics professionals at the MyFaceMyBody Awards Australasia 2017. 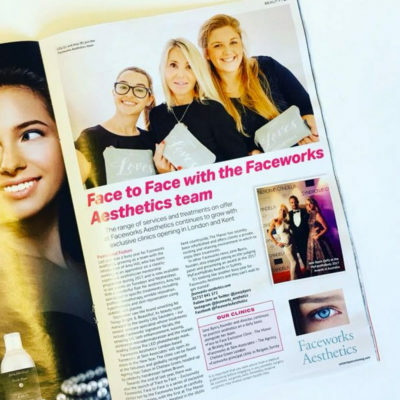 The Faceworks Team are hosting an exclusive Face To Face Clinic at The Manor at Bickley in Kent between Thursday, 30th November and Saturday, 2nd December. With a full array of beauty treatments and gifting options available, it’s the perfect way to kick-off the festive season. 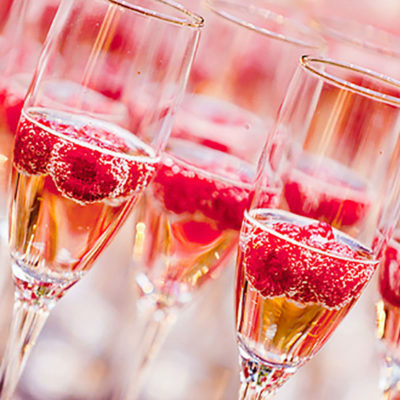 Book now to get Christmas-ready! 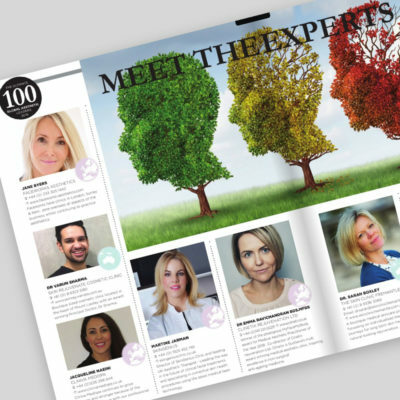 There is plenty of news at Faceworks Aesthetics this Autumn! I am delighted to welcome three new members of the team, alongside the birth of beautiful Isabella. 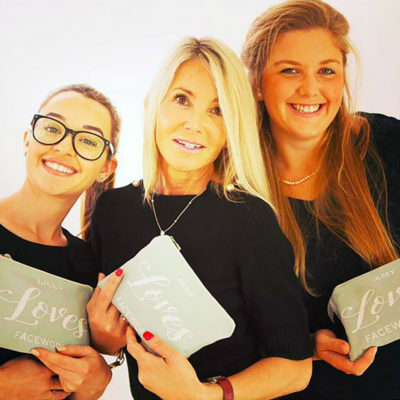 Our Beauty Room ‘All Things Bright & Beautiful’ has recently launched, offering Faceworks’ signature facials, waxing and LVL Lashes amongst other treatments. We have also introduced our new male branding as our male clientele continues to grow, an online booking system and several new and exciting products.